The last two weeks of training have been solid, as things are coming together nicely in preparation for 100 miles at Javelina. It seems as if the real turning point was getting to run a 5k race with my daughters - I ran with my 9 year old, and Cherie ran with my 10 year old. I had never run with "the little one" before, and this was truly special - she ran the entire way, 28:37, for first place in her age group (although, the only thing she really cared about was beating her sister). Cherie wrote a great, short report on it - "1st Place, 2nd Place, 3rd Place: a 5k, Two Little Girls, and A Whole Lot of Fun". Drawing from that experience, and with the help of some true friends on the weekend, I logged some quality miles over the last 2 weeks. Products, products, products. The in-box has been flooded as of late with offers of products to test. I've found it hard to work new products into peak training for a 100-mile race, but I've found a good pre-run regime by combining PHIX Energy Drink and two Natural Vitality products (Energy 28 and Organic Life Vitamins). Hammer Nutrition products (Heed, Perpetuem and Hammer Gel) remain my main source of calories. Lastly, thanks to my good friend Chris K., I'm looking at getting into cycling (its been a while since I was hit head on by a car). Of course, why do anything small scale - how about "The Toughest 48 hours in Sport" - the Furnace Creek 508? 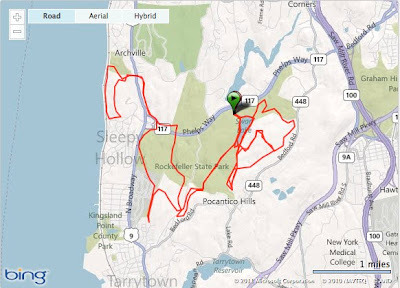 That course has 35,000 feet of elevation gain and crosses ten mountain passes. It just may be something to shoot for in the near future, maybe even a try at the Death Valley Cup if I'm lucky enough to get the honor to participate in both events. Chris, Peter L., and Peter H. have all been so cool in offering a ton of advice and help....I'm in good hand. 5:12 PM - 4.50 miles in 42:42 at Rockefeller State Park. 5:04 AM - 6.00 miles in 55:01. 5:25 AM - 3.00 miles in 21:49 (7:16 pace). 5k hard effort was the plan. 7:33 PM - An easy 1.2 miles with my 9-year old. 5:33 AM - 3.00 miles in 22:10 (7:23 pace). Again, the plan was to do 5k at hard effort. I felt good about my times on both days. 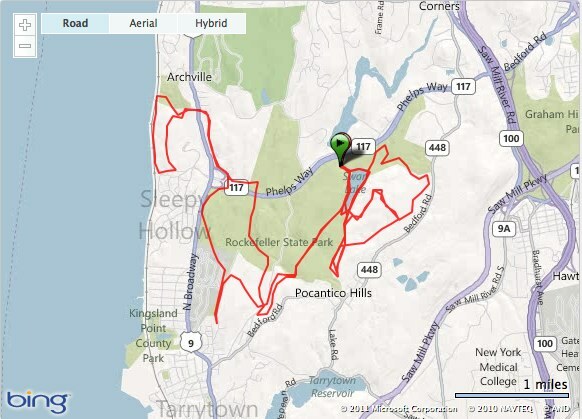 8:02 AM - 7.00 miles in 1:06:10 at Rockefeller State Park. 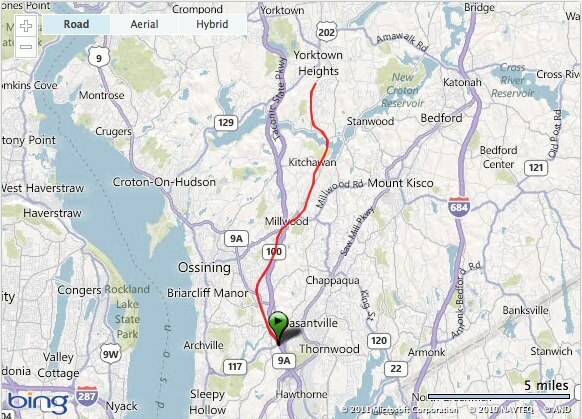 6:17 AM - 22.30 miles in 3:37:17 at Rockefeller State Park. Temps today ranged from 47 to 69 degrees. 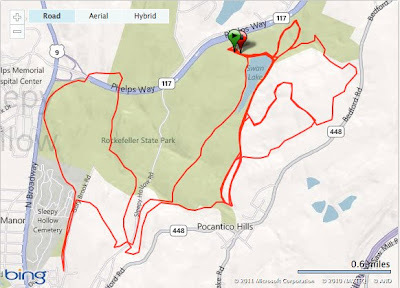 A nice long run with Peter H. and Aaron H.
6:17 AM - 20.80 miles in 3:31:01, then another 3.2 surprise miles with my 9-year old, all at Rockefeller State Park. I was about a mile from the park on the way home when I got the call that she wanted to come out and do some running. What a blast. 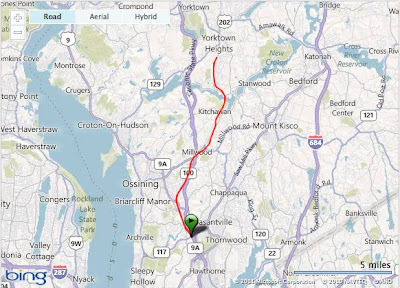 7:54 AM - 8.00 miles in 1:19:11 at Rockefeller State Park with Peter L.
5:04 AM - 6.00 miles in 50:35 (8:25 pace). .6 miles at hard effort followed by .6 miles at easy, recovery effort, x 10. 5:22 AM - 5.00 miles in 46.08. 5:04 AM - 7.20 miles in 1:06:24. 5:12 AM - 4.20 miles in 39:17. 6:36 AM - 22.00 miles in 3:10:53 (8:40 pace). 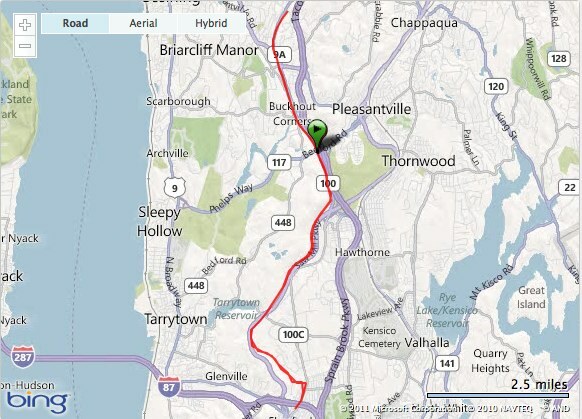 Amazing long run on the North County Trail way with Peter H. Worked hard. 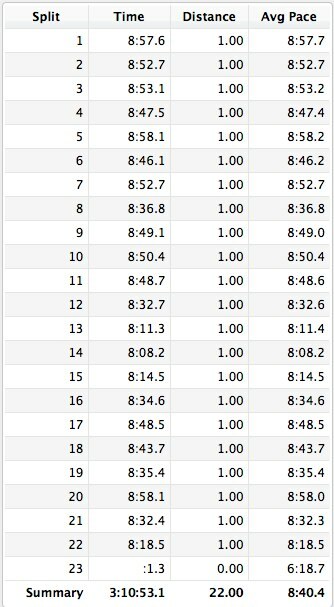 6:14 AM - 22.00 miles in 3:37:39 (9:53 pace). 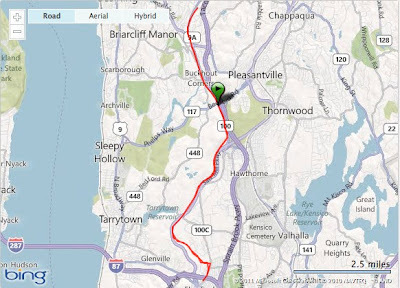 Another long run on the North County Trailway, this time a bit slower than yesterday.